Workbenches There are 5 products. 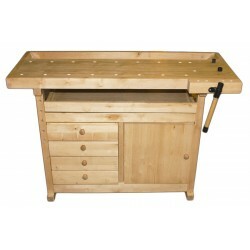 This is a very popular and high-quality workbench made from German beech wood. Durable and sturdy bench at an affordable price. Ideal for educational institutions. 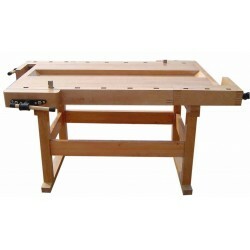 This is a very popular and high-quality workbench made from German beech wood. Durable and sturdy bench at an affordable price. You can work on the both sides. 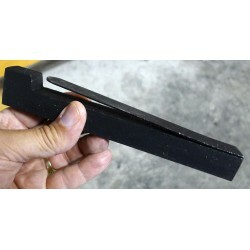 4 pc binding posts – two on both sides. Nova WB-61 does not take much space. A very strong structure. 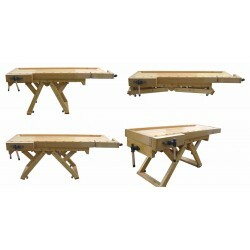 This model is ideal when your premises are limited and you need to put a shaper in a small space. This DeLuxe model is for those who want the most versatile model. Made of German beech wood. Big size. A very strong structure. 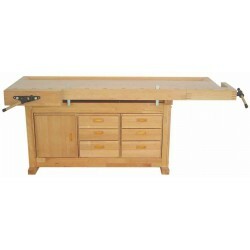 Equipped with six drawers and a cabinet to store tools that are quickly at your fingertips.